The idea of an education, much less a career, didn’t exist for these girls before they came to The Pearl House. Now, it is an exciting reality! 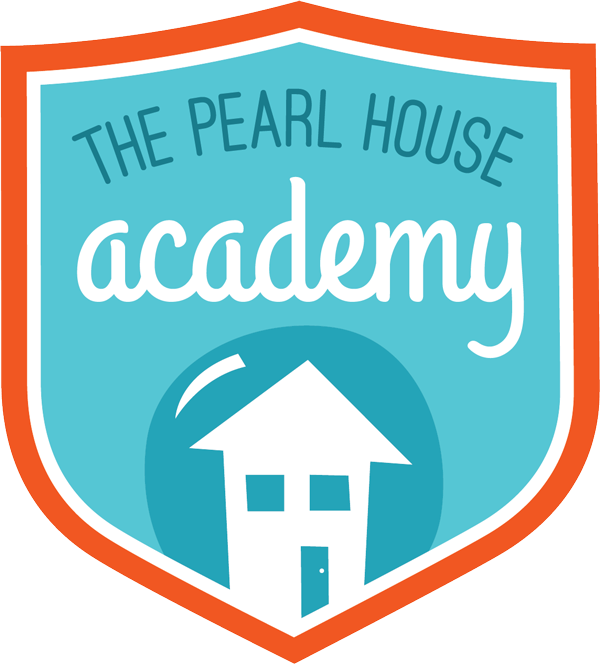 From the beginning, each girl is assessed and placed in the appropriate class at The Pearl House Academy. Throughout their education, each girl meets with a social worker to establish goals and plans for the future. The Pearl House provides opportunities for quality education that were never a possibility! Funded through The Pearl House private donations, the Pearl House Academy and The Pearl House Career Center align with the vision and values of The Pearl House. The students at both schools have Christian training, nurturing the emergence of balanced women in mind and Spirit. These new opportunities are life-changing for the girls of the The Pearl House. The Pearl House Academy opened in September 2018 and is located near The Pearl House in Winneba, a village in the Central Region of Ghana. As a subsidiary of The Pearl House, the primary purpose of the Academy is to provide a safe, quality education, preparing students to be Christian leaders in their communities and their nation. The Pearl House Academy currently serves 25 students—all girls from The Pearl House whose tuition is paid by its supporters. The Pearl House Academy is initially focused on providing a high-quality education for the girls living at The Pearl House. But as the Academy grows, other children and teens in the Winneba region—both boys and girls—will be eligible to apply. Classes are held in the administration building of the Academy, which is the only building currently constructed. With support from donors, we will build a three-story school with 18 classrooms and hire additional teachers. This will allow us to serve other eligible students from the area, whose tuition fees (while affordable) will help fund the Academy’s continued operation. The Pearl House Career Center opened in May 2018 as a private vocational school, equipping young Ghanaian women, between the ages of 16 and 21, with the professional and life skills they need to succeed. Located in the capital of the Jomoro District of Ghana, the only vocational school in the vicinity of Half-Assini, leaving the resident young women with few opportunities after junior high school. As a result, many become pregnant and financially dependent on boyfriends or husbands. As graduates of our two-year program, these women are empowered and equipped to choose a different life of business ownership. With support from its donors, The Pearl House sponsors the next steps of their growth by providing the funds, resources and support they need to succeed. 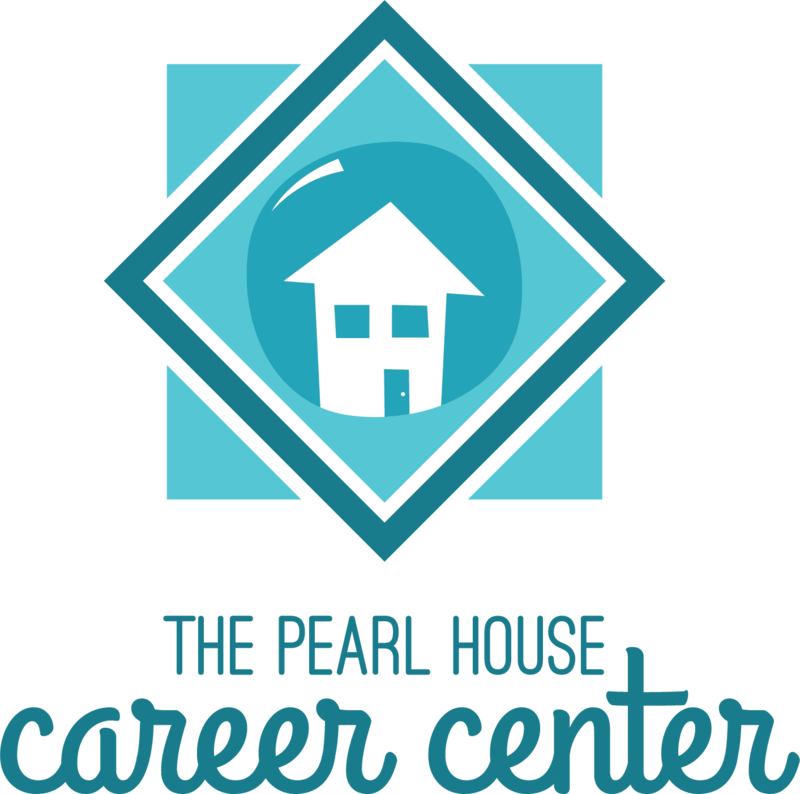 The Pearl House Career Center currently serves 10 students and is located in a rented, three-room facility. In 2019, we hope to purchase land to build a larger facility. This will allow the Career Center to accept more students and offer additional programs of study.